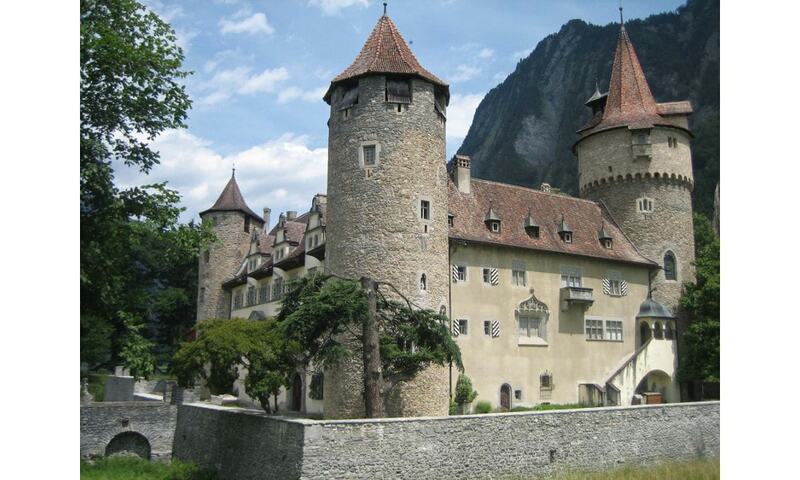 Marschlins Castle is a Swiss heritage site and a popular tourist destination. This ancient castle has long been designated as a site of national importance, owing to the history and heritage attached to its past. The exact date of the castle's existence is unknown and still debatable.